“I Will Travel Across The Country To See Dr. Sullivan”, Cosmetic Bootcamp Highlights 2015 - Patrick Sullivan, M.D. As discussed in a recent blog entitled, “Dr. 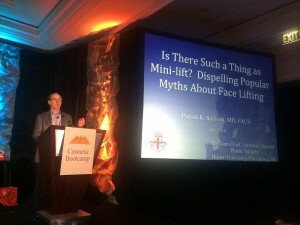 Sullivan to Speak at Cosmetic Bootcamp in Aspen, Colorado”, Dr. Sullivan was invited to present a series of lectures at the prestigious annual meeting. This meeting is dedicated to providing expert training and educational opportunities to both cosmetic and aesthetic physicians from all over the country. 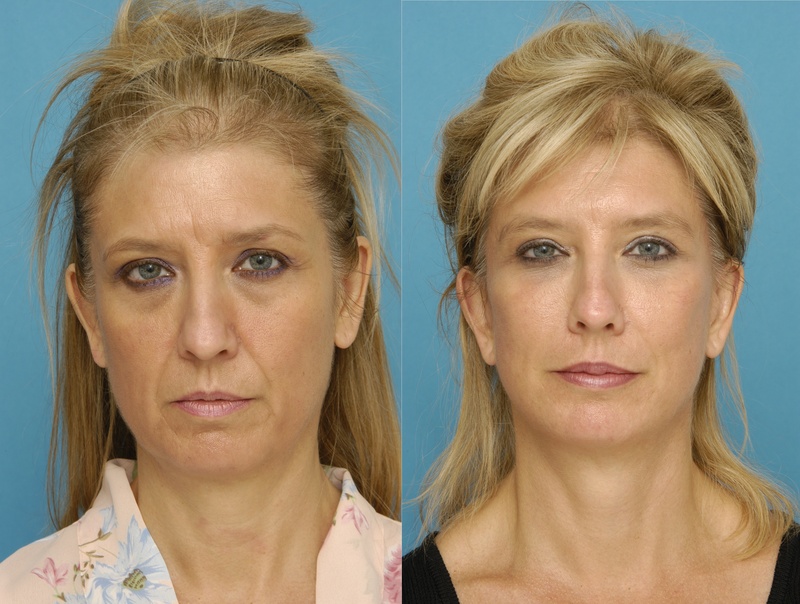 At the meeting, Dr. Sullivan presented two lectures educating the attendees through discussion of his extensive experience with facial rejuvenation procedures. One of these lectures was entitled, “Is There Such a Thing as a Mini-Lift?” and the second lecture was entitled, “It’s All About the Face-Not the Wobble-The Aging Neck”. Dr. Sullivan also took part in a training program for an exciting new product called Kybella, which is designed to treat fatty deposits under the chin area. This exciting new product has been approved by the FDA and is being offered by Dr. Sullivan to patients for whom it is indicated. During Dr. Sullivan’s lectures he aimed dispel common myths about face lifting procedures, discussing in great detail the anatomy of the face, neck, and facial fatty deposits as well as why certain surgical approaches lead to a much more successful and naturally appearing result than others. In fact, his lectures were so well received that multiple doctors and professionals from the Bootcamp felt the need to express their gratitude to Dr. Sullivan. Dr. Sullivan’s extensive knowledge of anatomy was also an excellent resource for other physicians during the Kybella training. During the training session he was able to advise on how to determine whether a patient is a good candidate for the procedure based on examining each patient’s unique anatomy.